We use combination of lasting and lightweight Nylon and durable Cordura materials. Two compartments with down entrance to the main compartment gives a lot of opportunity for packing and using personal staff. Your journey may never stop, because we designed this backpack for general purpose and whole year use. 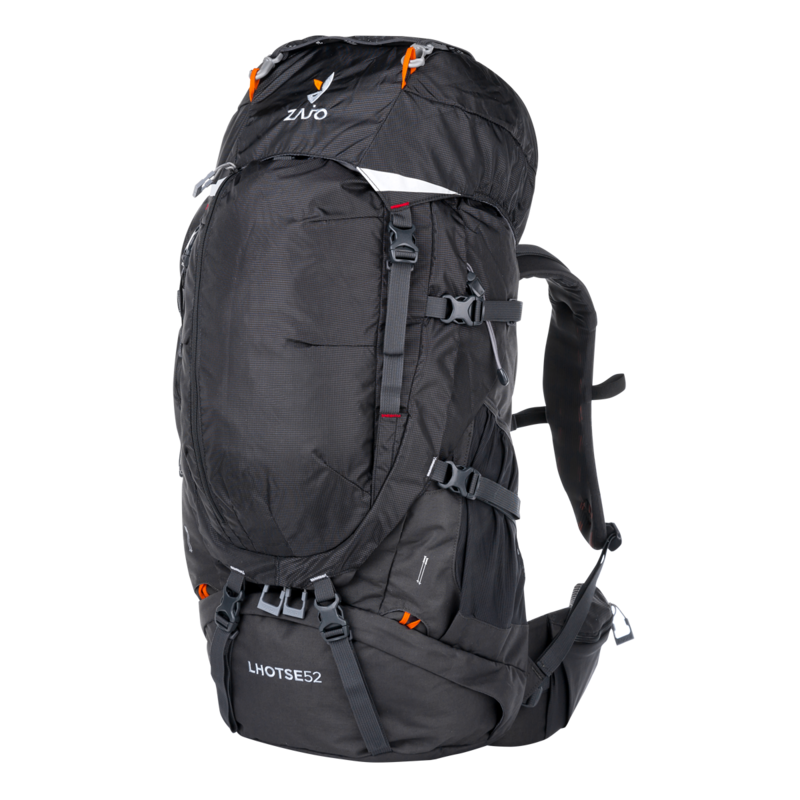 It gives you perfect support in Karakorum highway trek and in the lakeside camping too. Adjustable Back System gives optimal fitting for each human body and provides excellent ventilation of air between back and bag. Two chambers body system gives you another way to use. You may use it as suitcase when you are traveling from hostel to hostel or when you want to camp. Front 3D pocket is perfect for jacket or small staff. Down compartment is suitable for dirty laundry or for 3 season sleeping bag. You can easy connect your Trekking poles by minimalistic pole holders. Raincover on the bottom keeps your backpack dry and safe. 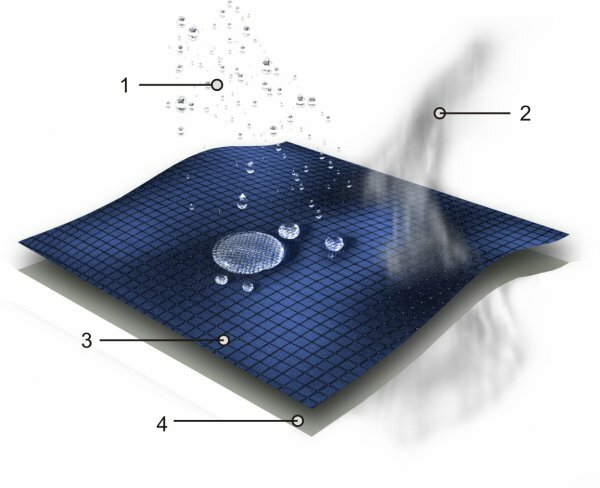 You can use it as pad for sitting on the ground or wet surface (for example dewy grass) even with your backpack on. Hydration bladder holder and tube port are matter of course. 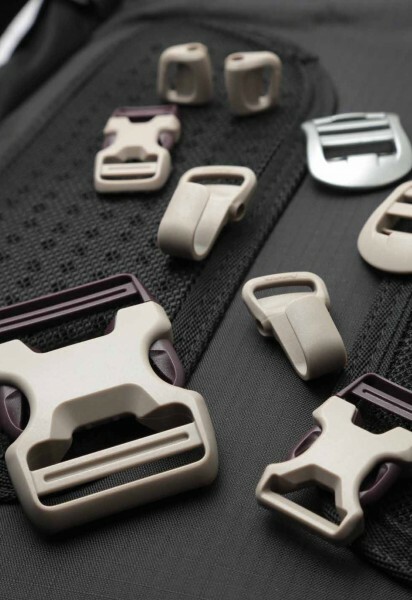 We use the best and the strongest materials on the market for high-end quality (Cordura, Nylon) and mark of that is NIFCO/Duraflex buckles and YKK zippers.